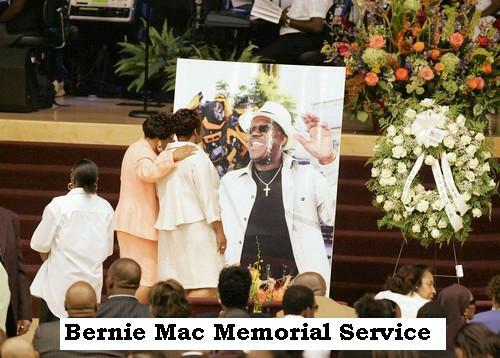 Thousands of fans of late comedian Bernie Mac streamed into a South Side memorial service Saturday to hear Hollywood and political celebrities remember a Chicagoan who made people laugh on both TV and the big screen. Mac’s fellow “Original Kings of Comedy” brought the house down as they broke down in tears, unable to contain their grief. In the same sentence, Cedric the Entertainer, Steve Harvey and D.L. Hughley would flip a joke, causing the crowd to scream in laughter. Hughley recalled Mac’s well-known taste in clothes. “Bernie would wear colors that crayon hadn’t even invented,” he said. 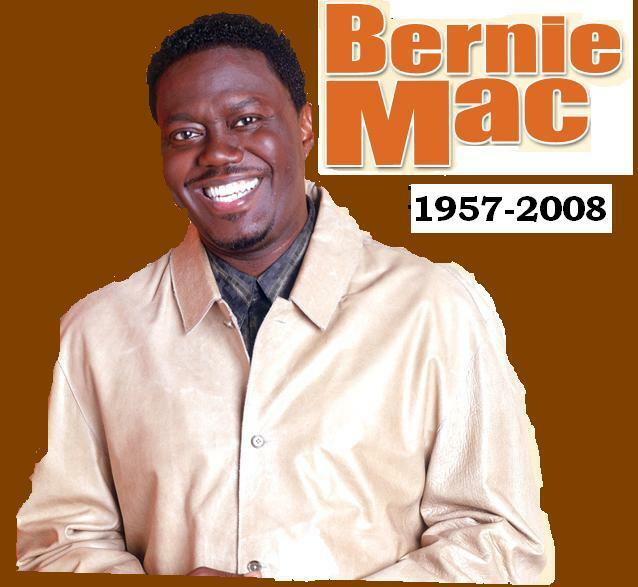 Mac, a 50-year-old funnyman, died a week ago from complications due to pneumonia after being hospitalized at Northwestern Memorial Hospital. Mac suffered from sarcoidosis, a rare autoimmune disease that causes inflammation in tissue, most often in the lungs. Oprah Winfrey, Sen. Barack Obama. Rep. Maxine Waters and the O’Jays sent their condolences. “Michelle and I were so deeply sad to hear about your loss. … He … (made) us laugh and laugh hard,” read Obama’s statement. Obama went on to write that Mac could say things others couldn’t. 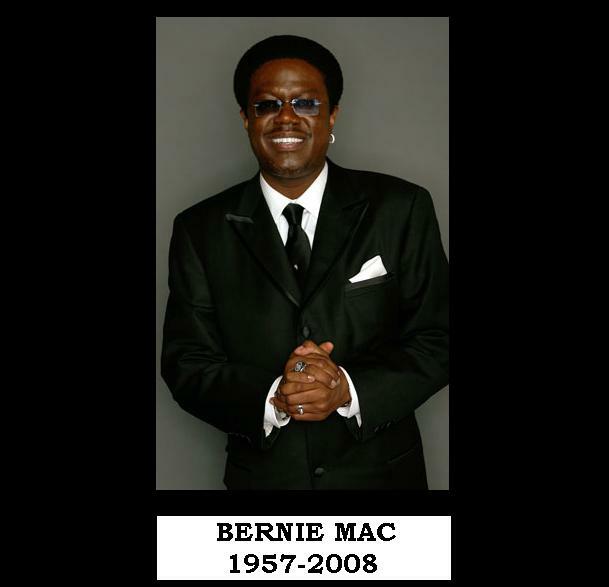 “Bernie Mac will be sorely missed,” he wrote. Mayor Richard Daley recalled Mac coming to City Hall a few weeks ago to take photos with employees. Mac wanted to talk about the 2016 Olympics, but more importantly, recent gun violence against the city’s youth, Daley said. Actor Andy Garcia, who starred with Mac in “Ocean’s 11,” sent along remarks, saying “I’ll see you upstairs.” Don Cheadle, another actor from that film, was in attendance. Comic and actor Chris Rock also took the stage. As part of the acknowledgments, they aired a tribute to both Mac and Hayes, playing snippets of some of Mac’s famous comedy routines — the profanity was bleeped out — over some of Hayes’ more famous compositions. Inside the church, rows of burgundy-colored soft cushion chairs were set up in front of the stage. On either side of the stage, two large projector screens flashed photos of Bernie Mac’s life. The photos showed film stills from Mac’s career, red carpet photos from events like the Golden Globes and private moments with friends and family members. Large floral arrangements adorned the pulpit, and boxes of tissues were placed sporadically throughout the worship hall while piped-in gospel music boomed from speakers. “When I Call on Jesus” was one of the songs played. Some fans who were seated in the permanent pews — the front rows were reserved for friends and family — wore silk-screened t-shirts printed with Mac’s face. The crowd inside cheered and clapped when new celebrities arrived. People took photos and hugged celebrities that they were able to call over. Some people slept outside overnight to guarantee a place inside the 10,000-seat House of Hope at 752 E. 114th St. Doors opened at 10:30 a.m. for a memorial that began about a half-hour after its scheduled noon start. People caravaned to the event and others arrived in chartered or school buses. Traffic backed up on the Dan Ryan at the 115th Street exit. Out in the nearly-full parking lot, vendors sold t-shirts that read “In memory of Bernie Mac” for $10. “This shows support … from the whole Chicago area and how much he will be missed,” said Pamela Gordon of Chicago, one of hundreds of people who lined up hours before the memorial started. Vera Gordon said she came to pay tribute to the comedian who made her mother, who suffers from dementia, laugh. Joseph Gilmore, 35, of Chicago, said Mac was like family.